blurheroine wrote: ayee pardon this noob here. but i just finished reading this whole thread and realised its all about ek3. and i have no idea how do you differentiate the ek3 and ek4s cos i think they kinda look alike? isit by the technical specs or wht? wrong lah Rango...one is like 3 tick aircon 6000 BTU while the other is 2 tick aircon with 9000 BTU. aircon casing look the same from outside, same size. oh and one got digital panel the other dun have. 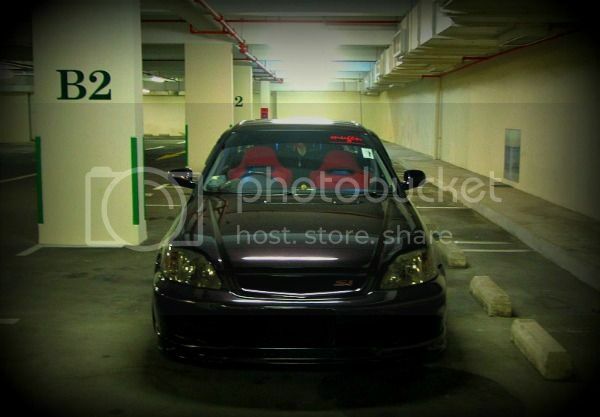 I have the most stock EK3 in Singapore, and I hope it can remain that way. found this poisonous webbie from muar. i've checked with em' you can get it shipped to jb workshop. ek3 ek4 ek9 basically i think everything anything you need. i most prob will get VI RS conversion and dashboard and engine. ah_rek wrote: found this poisonous webbie from muar. bro... did u bought the conversion already? tok of goin there look look c c.... izzit far? Hi guys, new to this forum, i'm driving 05 ES5 currently. Been wanting a EK4M so the longest time. I have visited a few 2nd hand dealers who did have a few EKs for sale, but i am looking for a relatively stock EK4M. 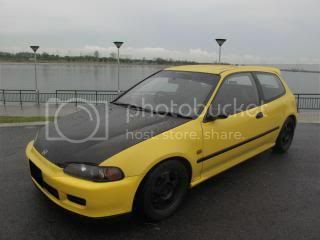 Anyone know anyone/anywhere selling a (relatively)stock EK4M? I know its quite difficult/impossible to find, just want to try asking the EK experts here. hi, i'm just registered here. anybody know where i can get ek4 sedan sunroof glass? juicy77 wrote: Hi guys, new to this forum, i'm driving 05 ES5 currently. Been wanting a EK4M so the longest time. Not Stressing Yourself On Your Journey Home. mrpilot wrote: hi, i'm just registered here. anybody know where i can get ek4 sedan sunroof glass? sphinx_lover wrote: Garang Guni men..
"hi bro, your items can cheaper bro??" 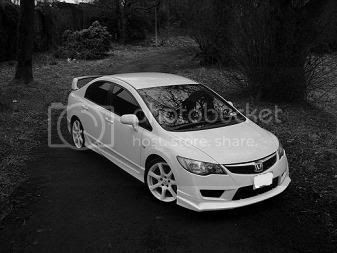 sorry guys i know this is an old post but im looking for information and specs on that white EK with carbon fibre bonnet. 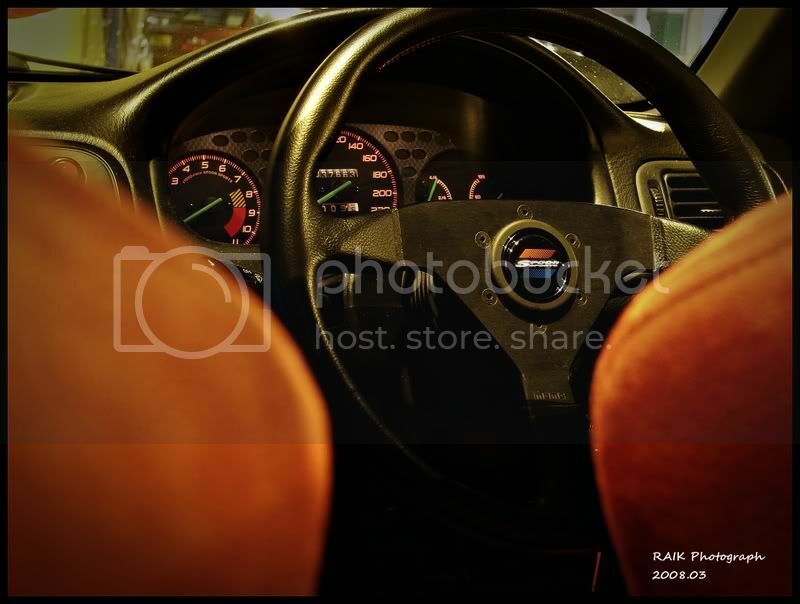 anybody know this car?